PescaDOLUS hosts, often in partnership with relevant organisations and institutions, international events bringing together researchers, experts and government representatives from a variety of relevant disciplines to raise awareness and enhance understanding of fisheries crime and stimulate cooperative action to address it. PescaDOLUS, as Secretariat to the LE Femmes Network (Women in Fisheries Crime Law Enforcement Network), will participate in the first seminar and official launch of the LE Femmes Network at 9 am on 17 October at UN City, Copenhagen. The Network was established to enhance the role of women in fisheries crime law enforcement. A working research paper on gendered aspects of fisheries crime and fisheries crime law enforcement which PescaDOLUS was commissioned to produce will also be presented at the LE Femmes seminar. 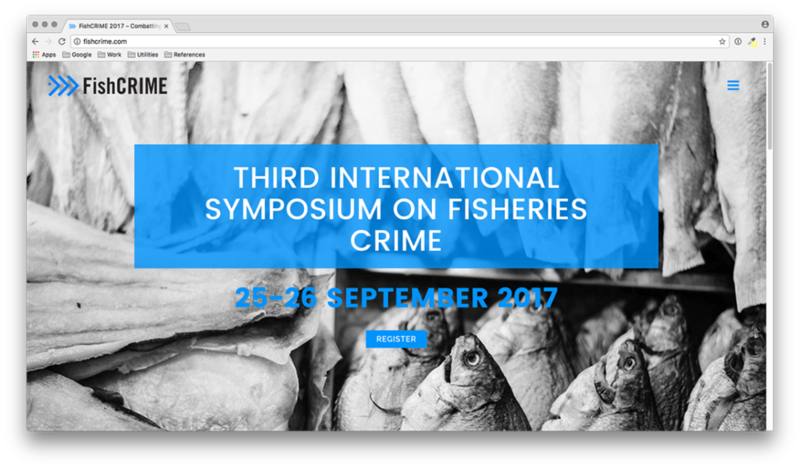 For the fourth year running PescaDOLUS is co-organising the annual international fisheries crime symposium FishCRIME. 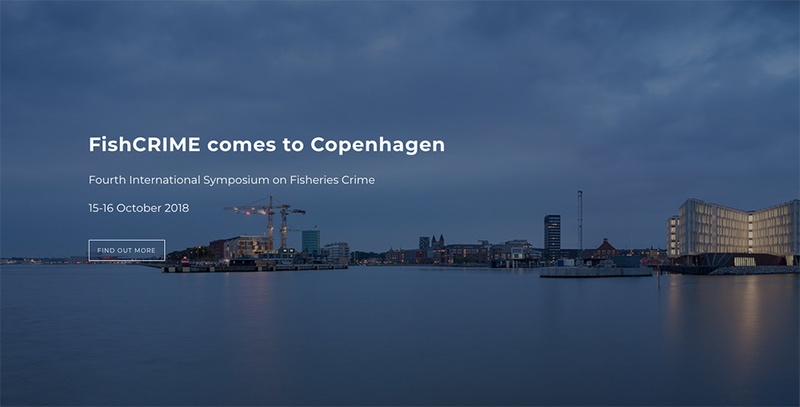 FishCRIME 2018 takes place at the UN City, Copenhagen, Denmark from 15-16 October 2018. For details and a draft agenda please see fishcrime.com. PescaDOLUS, in cooperation with the Faroe Islands, the Norwegian Ministry of Trade Industry and Fisheries and the Nordic Council of Ministers, will host a Large Ocean Nations (LONs) workshop on the morning of 15 October as part of the 2018 FishCRIME symposium at the UN City, Copenhagen. The workshop will highlight challenges of LONs around fisheries crime and will launch a LONs Forum on Transnational Organised Fisheries Crime. A new short education video on LONs and fisheries crime challenges produced by PescaDOLUS will be showcased at the start of the workshop. PescaDOLUS successfully held its first dedicated fisheries crime research workshop (FishSEARCH) in Vienna on Wednesday 27th September 2017 at the Vienna International Centre. The workshop was generously funded by the Nordic Council of Ministers with the support of the Norwegian Ministry of Trade, Industry and Fisheries, the UNODC and the North Atlantic Fisheries Intelligence Group (NA-FIG). For more information on the workshop, see the News page on this website. 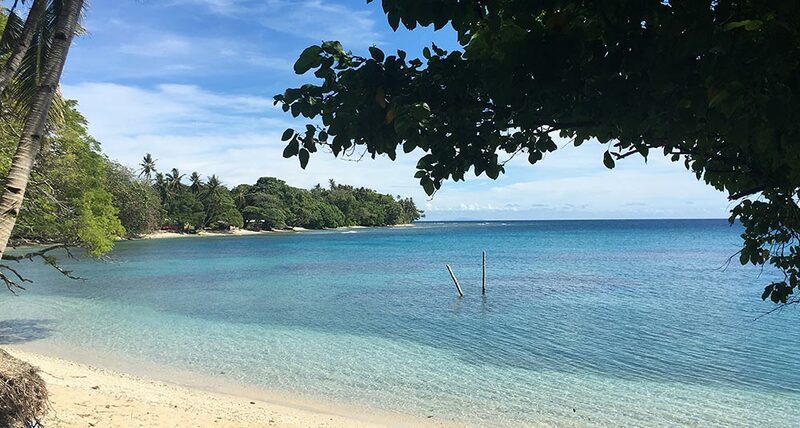 A collection of contributions authored by PescaDOLUS network members will be published as a Special Edition of the international peer-reviewed Marine Policy journal in the 4th Quarter of 2018, guest edited by Jan Glazewski, Patrick Vrancken and Emma Witbooi. Combined, the collection of essays explores the concept of fisheries crime and analyses the challenges and opportunities inherent in the shift from approaching illegal fishing as a fisheries management problem to acknowledging it as a transnational organised crime problem. Through contributions from experts in various fields and jurisdictions, this Special Edition explores how transnational organised fisheries crime is understood as a legal and criminological phenomenon from the point of view of transnational crime and criminal law, and what new avenues this redefinition may open in the form of information exchange, criminal investigation, prosecution and restitution. The collection aims to stimulate a rigorous academic conversation on the topic and to contribute towards practical solutions to address the problem of fisheries crime worldwide. Further, it hopes to stimulate further research and study in this new multidisciplinary field. For the third year in a row PescaDOLUS co-organised the international Fisheries Crime Symposium. This year the Symposium was held at UNODC’s offices at the Vienna International Centre, Vienna, Austria and was co-hosted in conjunction with the Norwegian Ministry of Trade, Industry and Fisheries, UNODC, the Nordic Council of Ministers and North Atlantic Fisheries Intelligence Group (NA-FIG), and INTERPOL. For a brief summary of highlights of the Symposium, see the News page on this website.